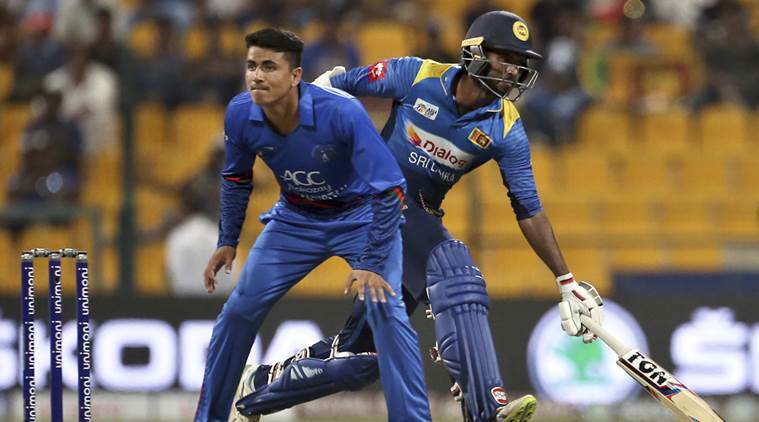 Afghanistan is comparatively a newborn team in cricket World where Sri Lanka has the experience of winning a World Cup title. But the unfortunate thing was happened yesterday where Afghanistan beat the Lions by 91 runs. Due to the lose, the team Sri Lanka was ruled out from the Asia Cup 2018. The 14th edition of Asia Cup is going on and now, come to the ending moment. Team India confirmed their journey to the final where team Afghanistan, India and Bangladesh are fighting for the ticket of final. This is the 3rd time that United Arab Emirates are hosting the tournament after 1984 and 1995. In the tournament, team India started as the defending champion. In the first match of the Lions, they faced defeat against the Tigers. So, they were in under pressure before the game against Afghanistan. But they could not take the pressure and faced an ordinary defeat there. The match took place 17th September, 2018 at Sheikh Zayed Cricket Stadium, Abu Dhabi. It was a day/ night competition where Afghanistan won the toss and decided to bat first. Team Sri Lanka an Afghanistan are placed into group B along with Bangladesh. This was the 3rd match of the tournament where came to bat team Afghan scored 249 runs in 50 overs by losing all wickets. Team Sri Lanka failed to chase the score but in 158 runs they lost all wickets. They just played 41.2 overs there. So, team Afghanistan got a big victory over the Lions. Wicketkeeper Mohammad Shahzad and Ihsanullah started the innings for the team Afghanistan. Openers added 57 runs where wicketkeeper was gone with 34 runs. He faced 47 balls so far. But 2nd opener Ihsanullah played quite well and scored 45 runs totally. He made a partnership with Rahmat Shah and added 50 runs jointly. Rahmat Shah scored highest 72 runs there. Among rest players Shahidi scored 37 runs, Nabi scored 15 runs, Zadran added 12 runs and Rashid Khan scored 13 runs so far. They did play full 50 overs but lost all wickets. They scored total 249 runs in the meantime. Perera took five wickets where Dananjaya took two wickets for the Lions. Before open the run account, the first wicket of the Lions was gone. Mendis faced 2 balls only and scored 0 runs so far. Total six players did cross two figure runs where the top scorer was Tharanga who scored 36 runs so far. Silva added 23 runs and Perera scored 28 runs for the team. In 41.2 overs team Sri Lanka lost all wickets.